Charlie’s @ 1C5 is a fun, family style restaurant with room available for private parties or corporate meetings. Outdoor seating is available all summer long! 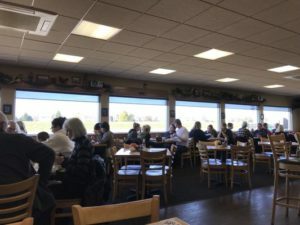 Watch the Planes while you dine with us! Dine with us and enjoy the airport view!